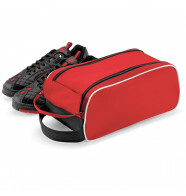 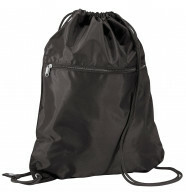 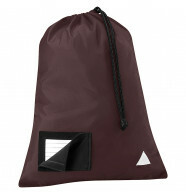 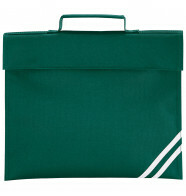 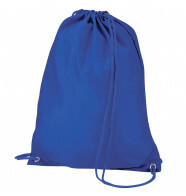 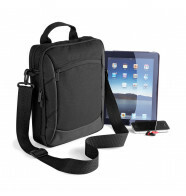 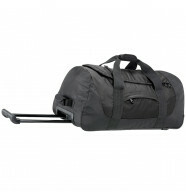 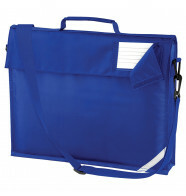 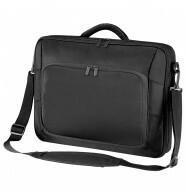 Quadra specialises in great value bags which are ideal for schools. 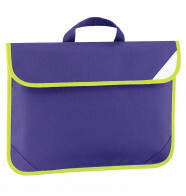 You can buy them plain or select 'customise' to add your logo online. 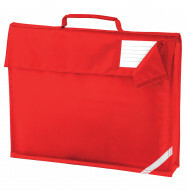 Remember, the more you order the more you save!